Solve Your Storage Problems Today! Do you need some extra storage space? 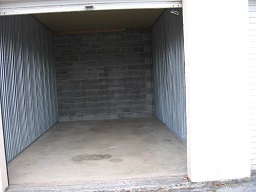 We have residential storage units available to fit your need at reasonable rates! We are conveniently located in the Macungie, Emmaus, and Wescosville area. 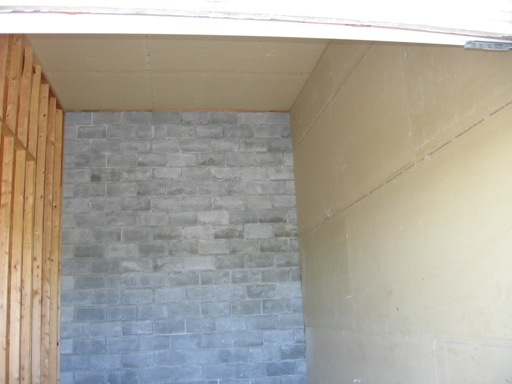 Our storage units are in a modern cement block building. The storage facility is managed by the owner. We also have a state of art security system with video cameras covering the entire area. 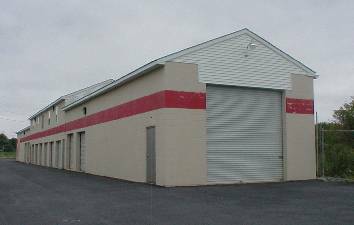 Commercial units of 800 and 1300 sq ft with industrial zoning are also available for small businesses at reasonable rates. Click here to find the storage unit that's right for you!